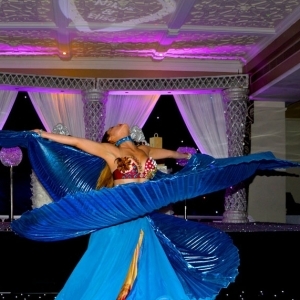 Bring the exotic mystique of Arabia to your event with a captivating performance from our Belly Dancers. 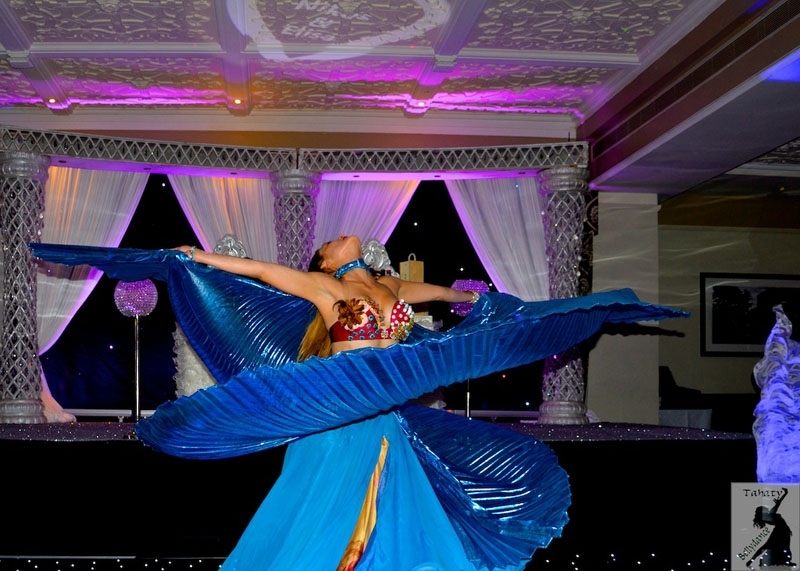 Our Belly Dancers can perform Turkish, Lebanese and Egyptian styles and can include different elements in their performance including sword balancing, canes, veils, Isis wings and feather fans. Why not include a snake charmer in the performance to really wow your audience and also provide an amazing photo opportunity for your guests during a meet and greet?